How can a new roof benefit your insurance policy? Getting a new roof installed on your home can be one of those jobs that you tend to put off. But there are many advantages to making it a priority. There are the obvious benefits to having a modern new roof over your head – safety, reliability and increased house-value to name a few. 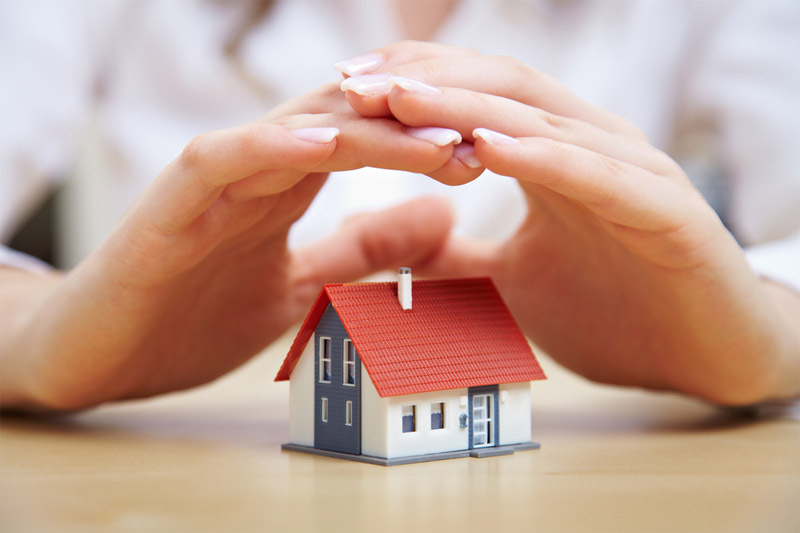 Another benefit that is sometimes overlooked is how a new roof can positively impact your home insurance policy. An older roof can lead to increased insurance premiums and even to complications and disappointments when it comes time to make a claim. In this blog, we look at the insurance benefits that come from re-roofing your home and the insurance risk that can come from sticking with your old, tired and potentially dangerous roof. 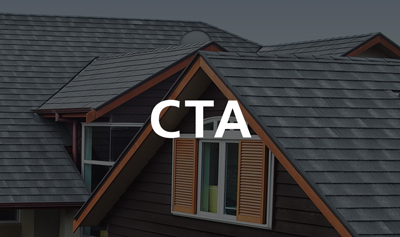 How can your roof prevent you from getting cheaper insurance? It stands to reason that the newer your roof is (reliable and safe) the better your home’s insurance risk it is. A new roof will tolerate much more abuse from elements, particularly if it is a modern roof made with the latest innovative technology. Old roofs made with outdated methods and materials can only last so long and are much more prone to weather damage and continued decay. That’s why an old roof can make your house insurance more expensive and why many insurers now charge more on premiums for roofs they know aren’t as reliable. What a lot of homeowners also aren’t aware of is how an old roof in need of repair can really come back to bite you if the time comes to make an insurance claim. Included in the “policy conditions” with many insurers is a term stating that you “must at your cost and expense, maintain your home in good repair, secure your home and take all reasonable precautions to prevent loss occurring” leading to claims being rejected and not paid out if you have breached the terms and conditions by not keeping your roof maintained and reliable. Basically, if a lack of roof maintenance has contributed to the damage to your property, then a claim might not be covered or only a percentage of the costs may be paid. And of course, when your roof is old and run down is when you’re at most risk of needing to make a claim – when your old roof is likely to leak in a storm and cause damage to your home. So, is your home in need of a new roof? What will insurers look for when assessing your roof condition? Visible signs of damage or disrepair can make your insurance policy more expensive. Any signs of mould and mildew will be a red flag to any insurance provider. Think of your insurer as an investor – the lower the risk, the safer their investment and the less they will charge you. The more roof repairs your house needs, the more your insurance policy premiums will be. If your roof is new, and therefore reliable and low risk, it will be unlikely to need any repairs or if there are, they will be very minimal. This translates to lower insurance premiums and more money in your pocket. Once you have made the wise decision to re-roof, make sure you contact your insurer to update your policy. With a modern new roof installed, your insurer may even change the coverage for your roof from cash value to replacement cost. This is an advantage because instead of just getting the actual cash value of the roof at the time it’s replaced (taking into account depreciation), you will instead get coverage for everything you need to replace the roof. As you can see the benefits of re-roofing reach much further than it just looking good. It will save you money in many respects, even down to the amount of insurance you will pay and how any claims are handled. Getting a new roof can be an expense that you may be tempted to put off for another time, but the longer you leave this simple and beneficial installation, the more money it could potentially be costing you - re-roof and start saving today.